Our afternoon walk culminated in a short hike up the high hill on the north end of the Isle of Iona. Surveying the landscape, we wondered together about the meaning of the old Celtic phrase “thin place.” Humanity has long had a sense that the veil between heaven and earth is thinner at some locations, most often places of natural beauty. We seem to perceive the Creator at the places where we are most in touch with the creation. A friend contrasted “thin places” with “thick places,” like (but not limited to!) the concrete jungles of suburban America, with more emphasis on material productivity than on spiritual transcendancy. I wonder if thin places are only defined by geography. Might they also manifest in chronology too? Maybe the time taken to journey to a pilgrimage site enhances the degree to which we experience it as a thin place. And what if there are “thin moments” that carry in their unfolding that special quality of heaven meeting earth? It seems to me that a thin place is one that takes your breath away. Exceeding beauty always does. Holy encounters that awaken awe and wonder do too. I do not want to cheapen our collective sense of what a thin place is by overly democratizing it (“look around you–they’re everywhere!”). 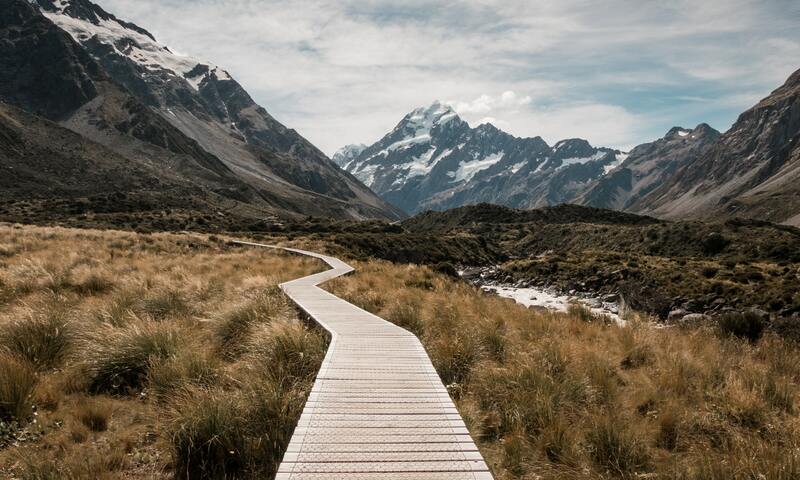 But perhaps the imprint of a thin place experience on one’s soul can hang around a while, allowing us to carry heaven a little better to the “thick places” where we live. 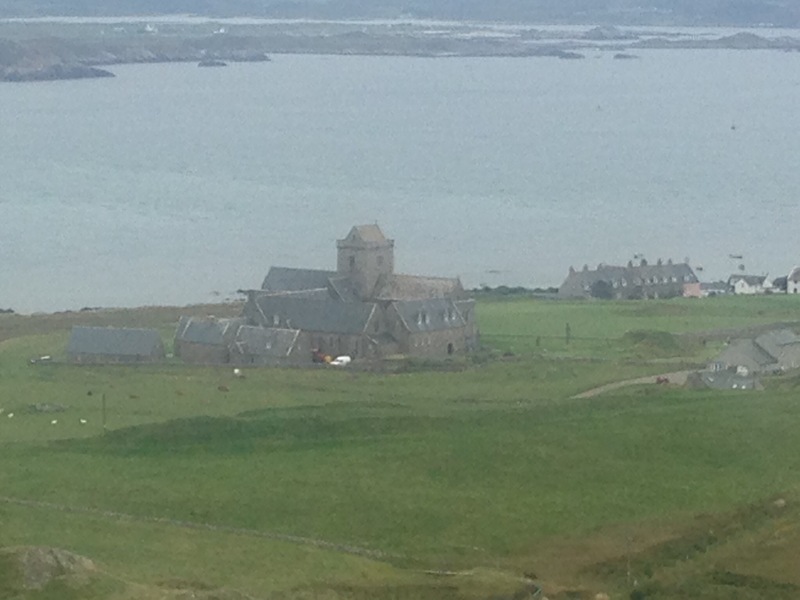 Overlooking the Iona Abbey, Isle of Mull in background.